Your physician has referred you to Dayton Pain Center to be evaluated and to see what type of pain management treatment would be best suited for you. After receiving the referral from your physician, our staff contacts you to schedule your first visit. 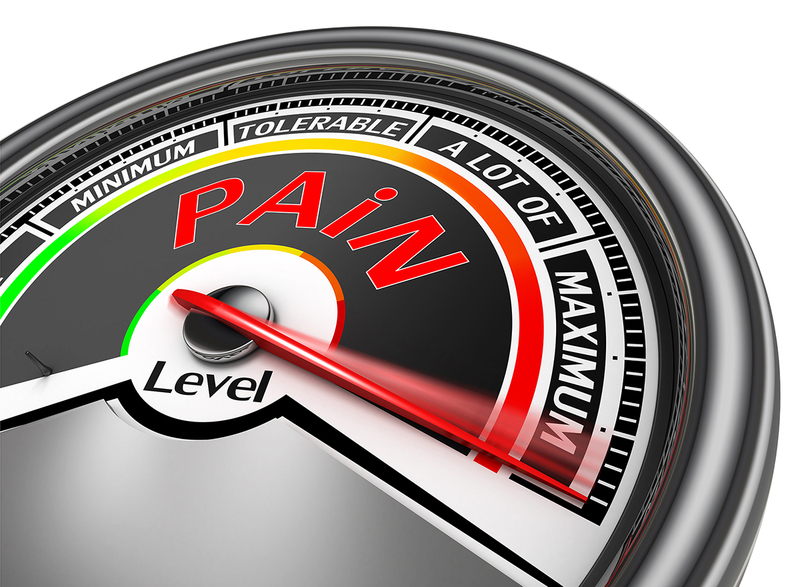 Our goal is to help you manage and cope with your pain so that you may become more functional in your daily activities. In order to best serve you, we must learn as much about you, your painful condition, and how it affects your relationships with family, friends, and employment etc. We have found that all of this information is necessary if we are to provide the best possible diagnosis and treatment plan for you. It will be very helpful and extremely important to forward and or personally bring the MRI/CT and X-Ray reports to the initial office visit. Be prepared to spend up to 2 hours during the initial office visit. Patients from Veterans Medical Center and Wright Patterson Medical Center should bring the MRIs/CT scan/X-Ray, Last 3 office visits, any consultants reports from neurosurgeons & last Urine drug testing reports.